Are you thinking about going to South Africa to spend your holidays? If you are, then you are thinking right, 10 reasons why you should visit South Africa! There are many advantages of visiting South Africa. Not only is it is a fun place to go to, but when you go there, you will be provided with the opportunity to try out things that you would have never thought of doing. It is an excellent place to be with family and friends. 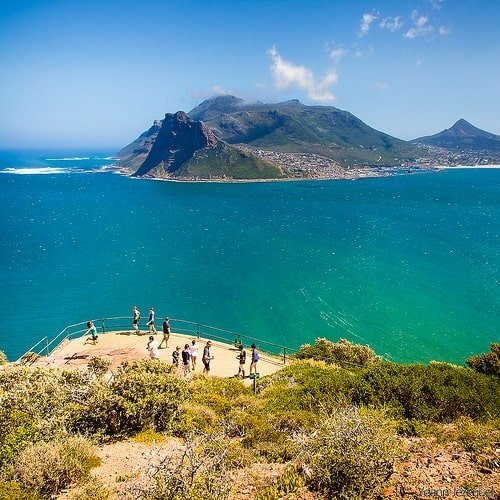 If you still need some convincing about whether or not your plan to go to South Africa is good, you should read ahead and see some of the reasons why visiting South Africa is the best vacation plan for you! Despite the fact that South Africa is the most modern country of Africa, there are many other attractions that draw the attention of the people towards the country. It has a vibrant culture with wonderful outdoor attractions and various untamed wildlife that you can only find in Africa. You can have a tour guide you throughout the beautiful places of the country and have a great time with your family. If you are fond of discovering new wild animals that you have never seen before, then Africa is the place. Kruger National Park is situated in South Africa. 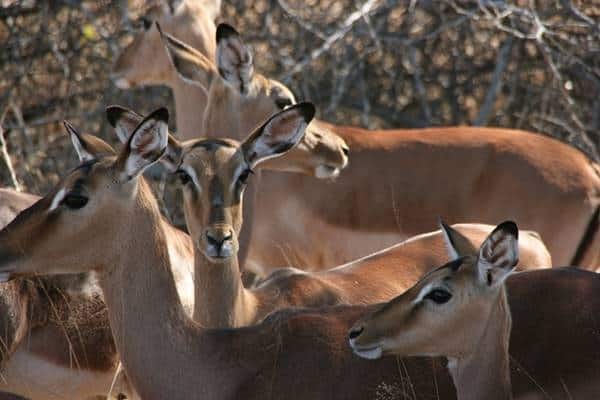 It is one of the oldest game reserves in Africa. You will find 145 kinds of mammals, 114 types of reptiles, 34 types of amphibians, more than 335 species of trees, 49 kinds of fish, and 507 kinds of birds that will definitely leave you in awe. The currency of South Africa, the South African Rand, is considered to be weak as compared to Dollars, Pounds, and even Euros. This is a great advantage to people as this provides them with more buying power. A dollar presently trades in for around seven Rand while the British Pound is equal to 14 Rand. The Euro is equivalent to 10 Rand. With such a great currency conversion, you are bound to experience some of the best parts of South Africa without having to empty your pockets or wallet. You will not need a language translator as nearly everyone in South Africa speaks English. If you too speak in English, then you will not have to face any communication issues which makes this a great experience because you can easily mingle with the people and have an even better time. Even though South Africa owns less than 1% of the land surface of the world, it has 10% of the world’s bird, fish, and plant species, and 6% of the world’s mammals. It is the one country that owns a floral kingdom of its own. The Paleotropical Floral Kingdom extends across vast areas of the Pacific Ocean, Africa, and Asia. It has 9600 species of plants out of which 70% are unique and do not grow anywhere else in the entire world! Also, it has penguins! Large colonies of Jackass Penguins lives outside Cape Town. It is a fact that surprises people, but people just can’t get enough of these cute creatures. South Africa is known to have a great blend of a number of people of Asian, African, and even European cultures. This country is sometimes referred to as the Rainbow Nation. The Afrikaners of the Dutch, the whites from British ancestry, people of Indian culture, and so much more can be found here. You will find different food items being sold here allowing you to try new things such as samosas, curries, and cured biltong. Art is another great part of South Africa. You can take your family to Coffee Bay, a famous beach of South Africa. Besides this certain beach, there are many other beaches in South Africa that are famous for their deep blue waves that break on the shore. It is a very sunny country that experiences more than 300 sunny days every year. However, it has an inviting and warm climate, even during the winter. The climate is absolutely perfect, not too hot and not too cold. There is so much to see here with advanced services at every place you go. Cities like Pretoria, Cape Town, and Johannesburg have the services, restaurants, entertainment and offerings that you would expect in European and African cities. People absolutely love this city. It is one of the most beautiful cities of the entire world with a great western influence, natural beauty, and wonderful African culture. It is the sister city of San Francisco.